Hong Kong’s RISE is a vibrant tech conference that left attendees and journalists buzzing with awe-inspiring takeaways. Billed as Asia’s largest startup conference, RISE opened its doors to 15,000 people Tuesday with attendees tempted by a strong line up of speakers and the potential offered by some 750 startups. Headline acts include Microsoft President Brad Smith, who endorsed globally recognized laws to regulate and protect us in an AI-powered future, NBA All Star Metta World Peace on how he created a legacy after the end of his sports career, and Amazon CTO Wener Vogels, who maintains that it is fundamental to protect both ourselves and our customers in the cyberspace. Read About the highlights & key events from RISE at WHub’s Blog! Missed out on RISE? Check out & follow WHub’s Twitter with 200+ live tweets of key quotes & takeaways! 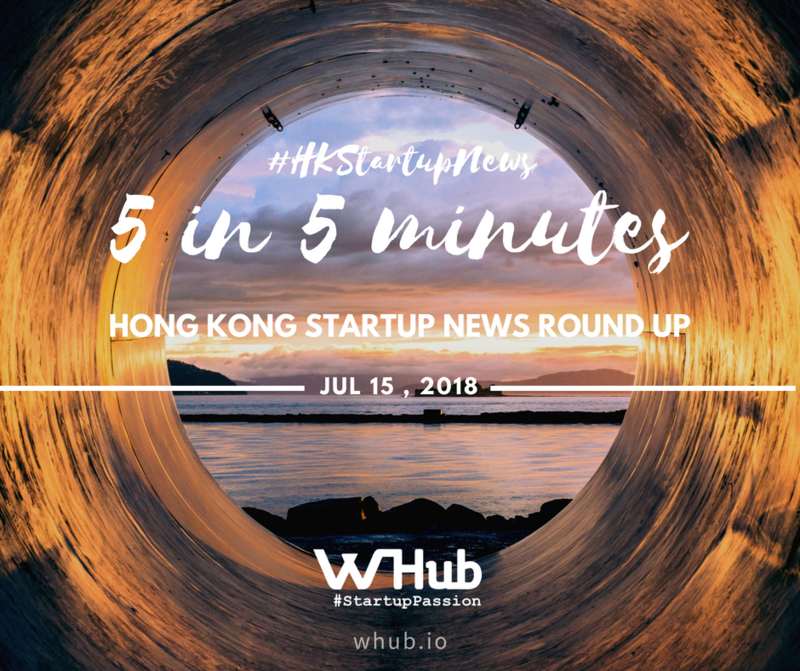 Want to know more about the startups in Hong Kong, how to give a good pitch, as well as where to eat, sight-see and have a good time here, download the special HK VIBES MAGAZINE by WHub! GoGoVan, know for being one of HK's “unicorn” start-up, said it has raised US$250 million in the first phase of its new round of funding, led by InnoVision Capital. Other investors include Alibaba’s logistics arm Cainiao, Russia-China Investment Fund, Hongrun Capital, Qianhai Fund of Funds, and 58 Daojia Group. The fundraising follows GoGoVan’s merger last August with 58 Suyun, the largest intra-city logistics platform in China. HK-based WeLab, a HK unicorn mobile lending platform operator backed by billionaire Li Ka-shing, has filed for an initial public offering on the Hong Kong Stock Exchange as it actively seeks to expand in Southeast Asia. Its filing did not disclose the number of shares it plans to offer and the total amount it intends to raise but earlier reports hinted that WeLab, founded in 2013, seeks to raise $500 million through an IPO. The company said it intends to use the net proceeds of its listing to fund business development initiatives, enhance research and technology capabilities, and for other working capital and general corporate purposes. “We create game-changing technology for consumers and financial institutions that make financial services more convenient and inclusive,” the company said in its filing. Hong Kong’s first bike-sharing service, Gobee.bike, has gone bust due to losses and high maintenance costs, according to Founder & Chief Executive Rafael Cohen. The start-up promised to refund HK$399 (US$51) in deposits to each user. Existing users could continue to use the service until July 17, but the company would stop accepting new payments on Tuesday, bringing an end to the firm’s 15 months of operation in the city. Hong Kong was the last market Gobee.bike was operating in after shutting down its business in Europe in February.